Well hello there, children. Gather ’round and let me tell you a tale about a brand new episode of The Grave Plot Podcast. Be forewarned that this episode starts off with a political rant from SkeleTony. We also take time out to thank the backers of The Grave Plot Film Fest. In Horror Business, we tell you about science creating a horrible and disgusting machine that will surely spell the end of us all. Or not. 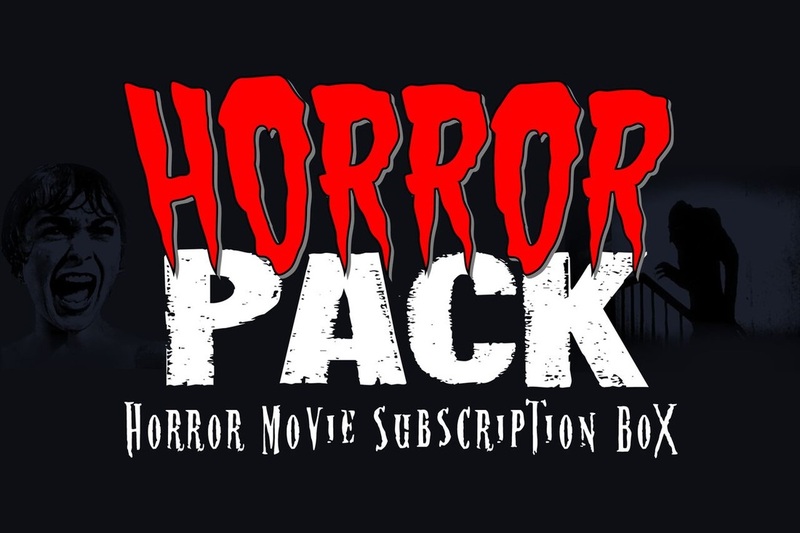 We also discuss an unneeded remake to the Korean film Train to Busan, plus update you on the Friday the 13th lawsuit between Victor Miller and Horror, Inc. We also have stories about the latest from one of the writers of Night of the Living Dead plus a new project from Full Moon Pictures. We close this section out talking about a possible Halloween TV show. This week is Week of the Zombie. In our reviews, we have a serious conversation about the film Deadgirl. And yes, really. It’s a little out of our comfort zone but we get into the movie’s themes, messages, and relevance in society. It’s much deeper and more nuanced than our usual stuff. But don’t worry, we get back to Grave Plot style with the zany action of Re-Animator. This is more of the goofiness you’ve come to know and love from us and lightens the mood before we say goodnight. 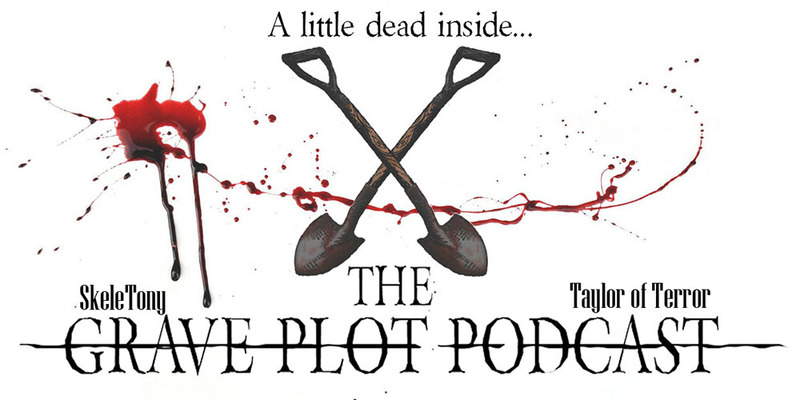 So have a listen and we hope you enjoy another rousing edition of The Grave Plot Podcast. So Noah Segan is not in Contracted… Not sure why I was so sure he was. You made us sound like fools. FOOLS.